Do not show result in the statistics. Select the highest level of validation and confirm the credibility of your company by changing the address bar to the green color. Check whether your certificate is guaranteed. This is the insurance amount of functionality. 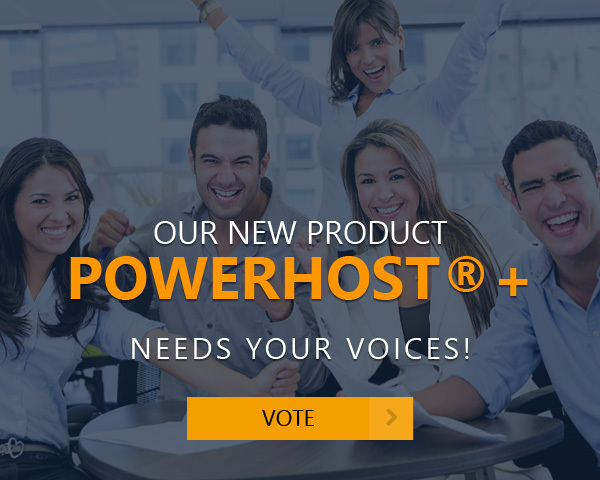 Write to us, we will help to find exactly what you need. 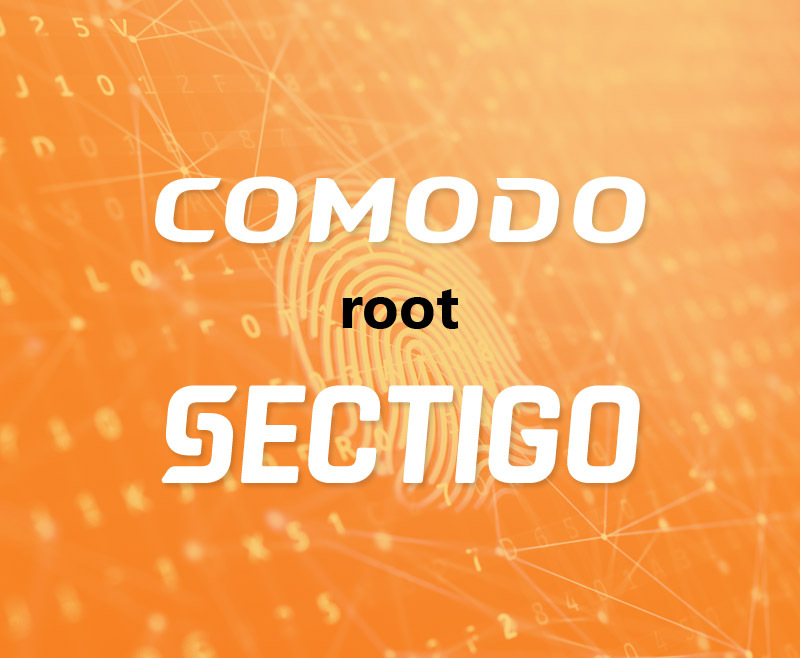 Sectigo, formerly known as Comodo CA, is entering the next phase of its transition: it’s replacing Comodo CA roots with USERTrust roots on January 14, 2019. Why it happens and what it will mean to Sectigo customers?